The series of free footwear breakfast seminars for SATRA members announced in the December 2018 issue of SATRA Bulletin will begin in Leicester on Tuesday 5th February and continue in London on Tuesday 12th February 2019. SATRA has organised these events – which start at 8.00am for registration and conclude at noon – following feedback from members about relevant key topics. The presentations will commence at 8.30am with an introduction to SATRA and details of the benefits enjoyed by members. This will be followed by a short presentation on fit and comfort by Lee Wilson, one of SATRA’s experts on lasts, fittings and comfort, who will also update members on SATRA’s latest findings from our global foot dimensions survey. A continental breakfast will be served during the morning. At 10.00am, Lynne Fenyk – head of SATRA’s footwear division – and Darren Roberts (head of footwear testing), will discuss how to deal with customer complaints and returns, and the importance of due diligence in addressing these issues. Topics may then be raised for general discussion, after which there will be a break-out opportunity for members to have one-to-one clinics with the SATRA footwear team to discuss any individual problems or testing questions. 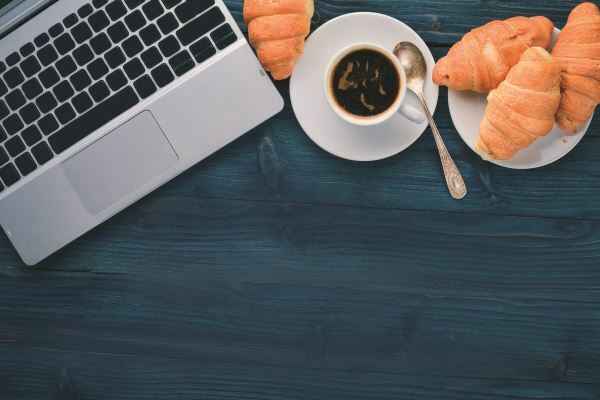 SATRA plans to hold further breakfast seminars in 2019 and welcomes any feedback on themes that are of interest to our members. Places are limited, so please email events@satra.com to book them in advance. This article was originally published on page 3 of the February 2019 issue of SATRA Bulletin.